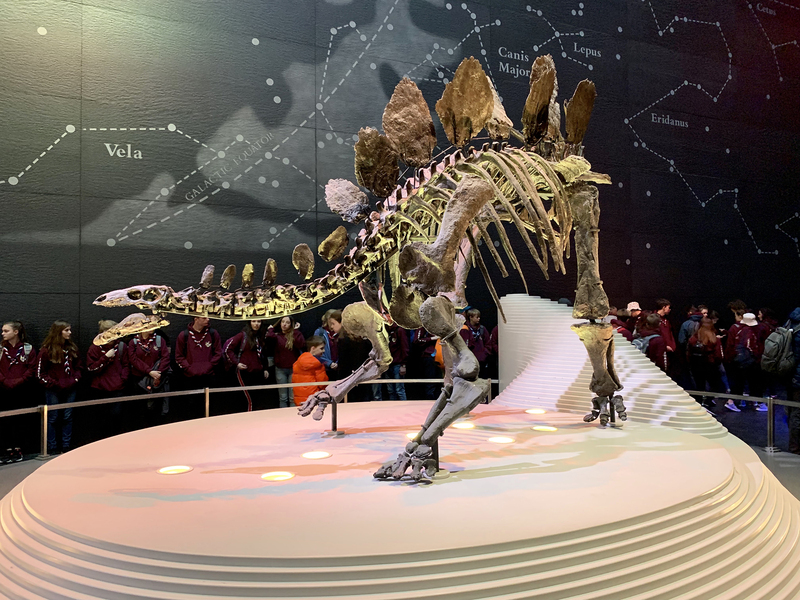 March 9th saw us head down to the fantastic Natural History Museum in South Kensington, London for an event full of fun and learning at every turn. 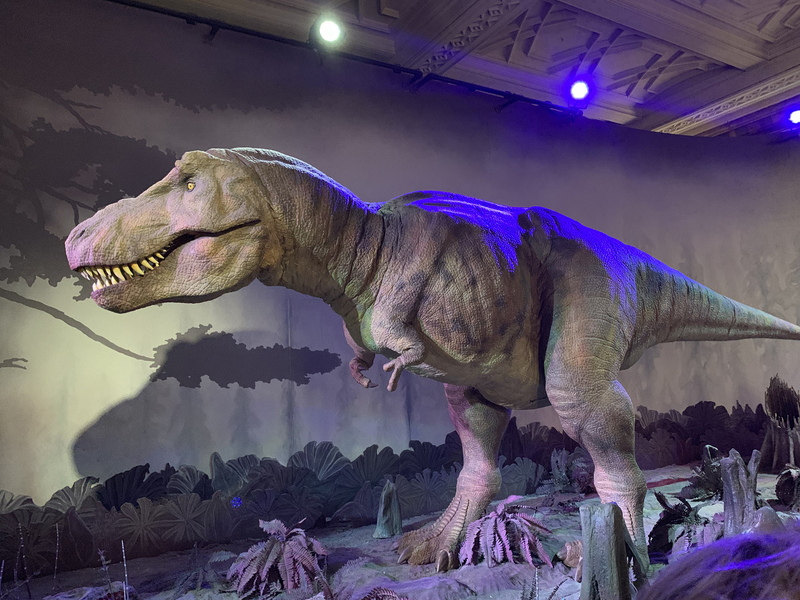 Opened its doors for the first time over a hundred and thirty years ago, back in 1881, the museum is dedicated to maintaining and preserving the world’s most extensive collection of natural history specimens and human artefacts. The museum owns over 80 million specimens which span 4.5 billion years, from the formation of the solar system to the present day. The different levels of the museum allow you to take on extensive knowledge. From such areas as volcanoes, earthquakes, continents, dinosaurs, nature, insects, mammals, minerals and rocks to name but a small sample from the extensive display, which all went to make for a truly fascinating day.